Starting Lineup – IMAGES, ETC. 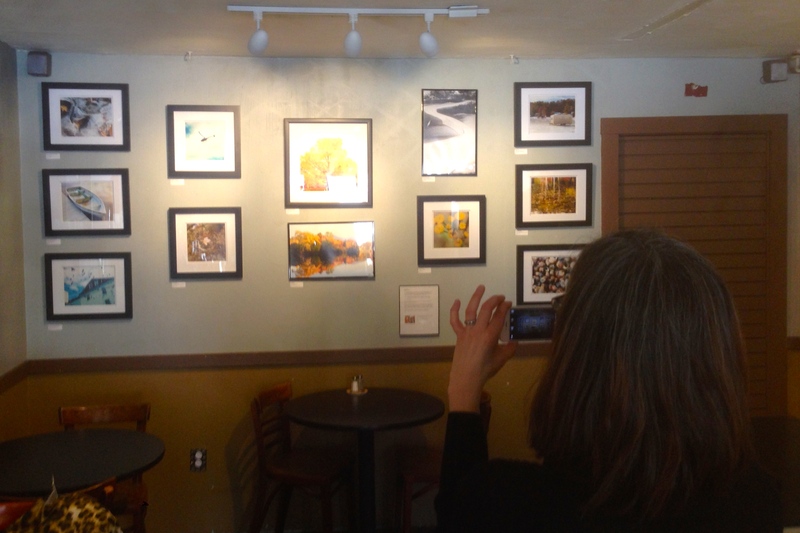 My photos are up on the wall at White Mountain Cafe & Bookstore until May 1. What a nice little surprise this whole thing turned out to be.